In February 2019, Charles Dufour travelled from South Australia to Mount Hagen in Papua New Guinea to commence a teaching position with the staff of Good Sheppard Seminary. Charles volunteered to assist Good Sheppard as a philosophy lecturer, a role requested by the seminary in order to complete the institution’s mission to provide a comprehensive and well-rounded education for their students. This subject forms part of Good Sheppard’s Advanced Diploma course. By obtaining the Advanced Diploma, with subjects being completed in English, the students will have greater opportunities to enter further tertiary education institutions and diverse career prospects. This sense of welcome continued upon meeting the community of Mount Hagen. “Then gradually when I meet the various Papua New Guineans who are generous and welcoming,” he said, “my sense of joy increases”. Staff of Good Sheppard Seminary, Mount Hagen. The excitement of this warm welcome by the community was tempered by the contrast between his new surroundings and that which was familiar in Australia. Good Shepherd Seminary intends for this teaching position to be localised within 3 years. Charles’ role is now to assist Good Sheppard to build the curriculum and staff capacity to make this a reality. To support the work of Good Sheppard in Mount Hagen, donate to this project. 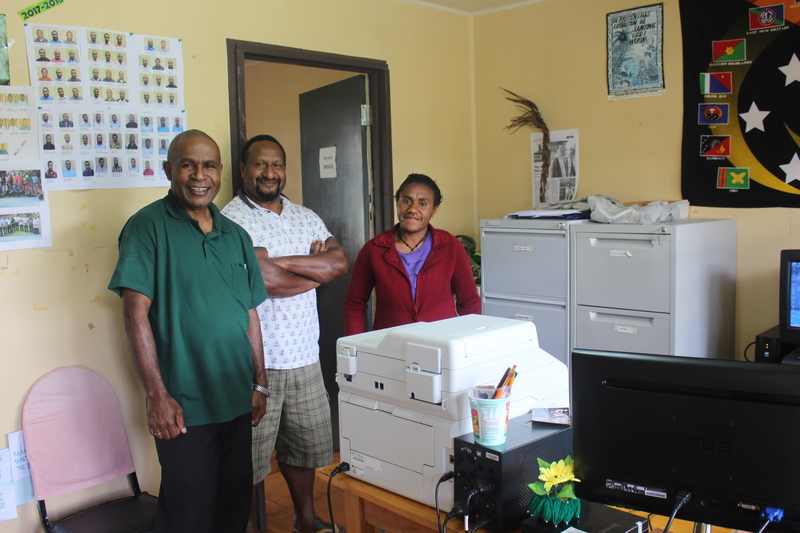 To join Charles in providing professional development for residents in PNG, see our current opportunities in Mount Hagen.